Talk to your teens about their plans for Halloween. Be sure to know who they are with and what they plan to do. 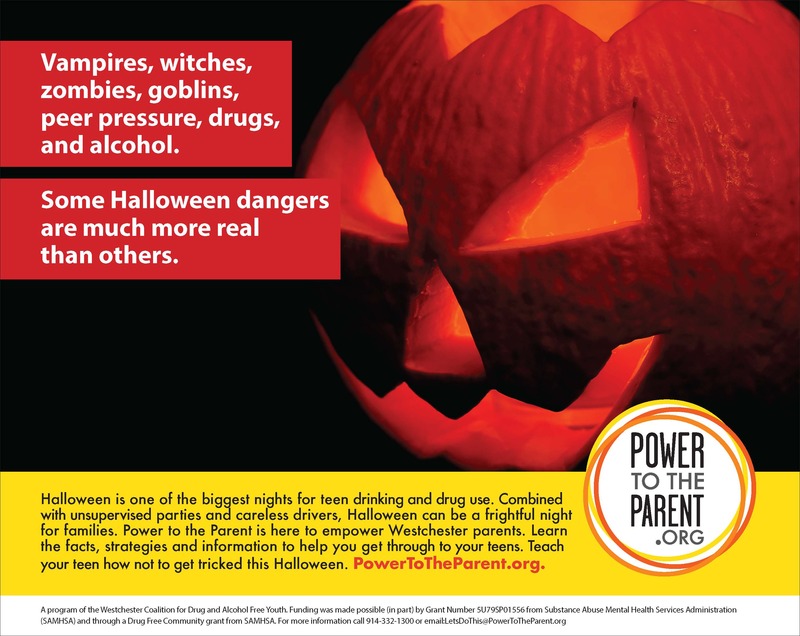 This video from Power to the Parent has some suggestions of how to keep your children SAYF on Halloween.